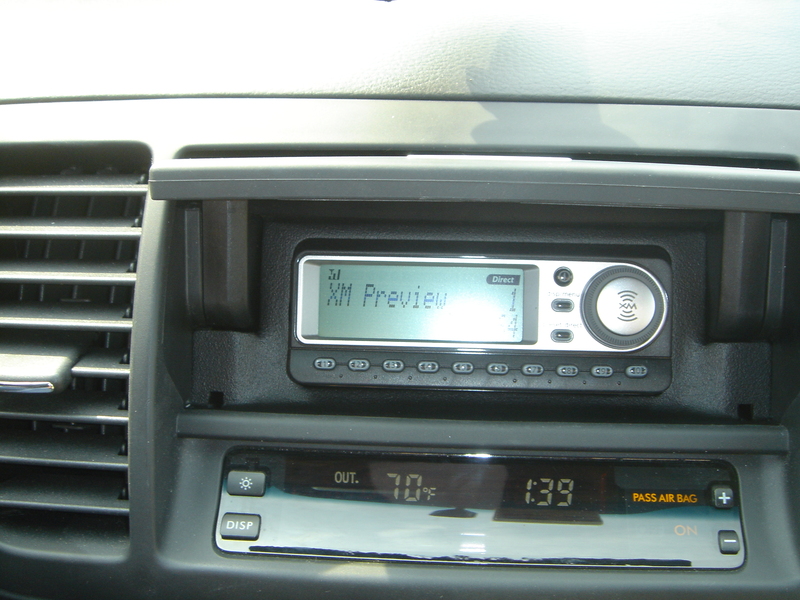 Hello, I\’ve installed a new mobile ham radio in my Ford Ranger. Do you perform new antenna installations or can the existing antenna be upgraded or modified to connect to both radios? You will need a different antenna. We do not stock those and usually just advise customers to order their antenna and we will install it if needed.